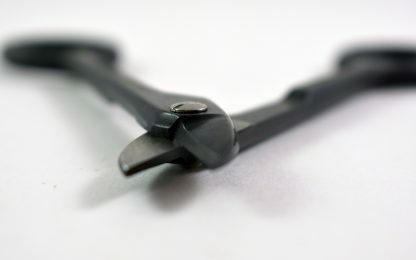 Seth from Boalsburg bought this item recently. 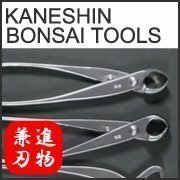 Masakuni bonsai tools are one of the best quality tools on the market along with Kaneshin brand. 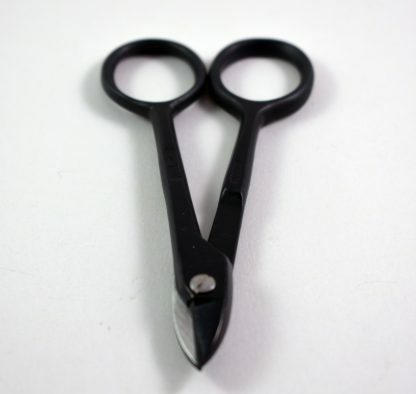 These Masakuni No. 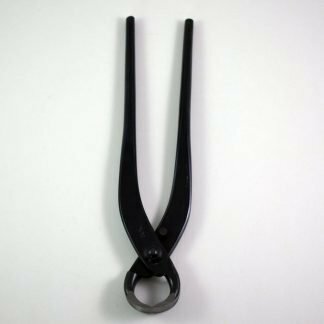 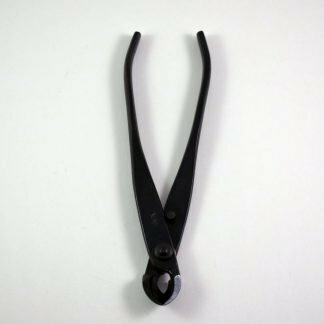 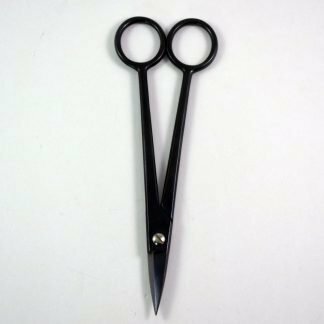 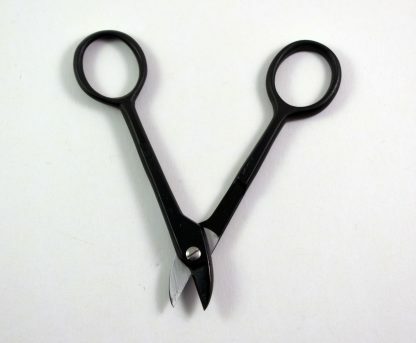 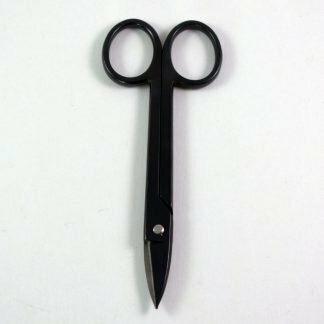 9 scissor style wire cutters are small at a length of 4.5″. 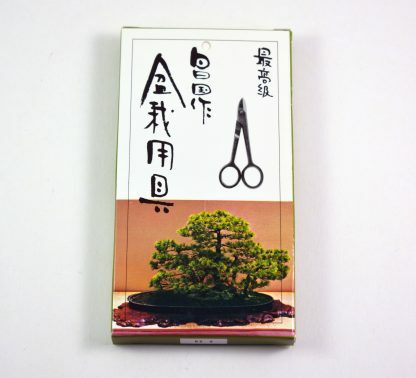 If you have a lot of small bonsai or do a lot of refinement wiring, these are perfect. 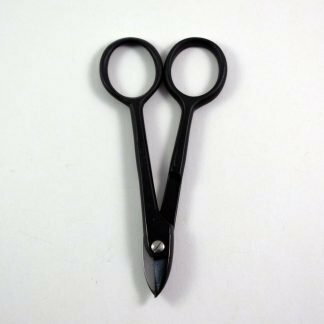 These are great for the finest of wire. #20, #22 copper and 1mm-2mm aluminum.